You don't like to sit still and look pretty. 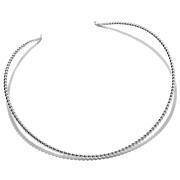 Good thing this collar necklace was made for going places and showing off your shine. With its subtle, elegant twist in the design, this piece is simple enough to pair with anything and chic enough to elevate your look. This is NOT a flimsy, wimpy thing - this is a solid, substantial piece of Sterling Silver, with a design that's truly timeless. 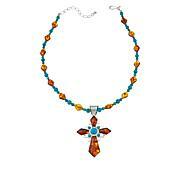 Works great with nearly any pendant - large or small - but also looks fantastic alone. So much so, that a guy could easily wear this as well. Yet another winner from the winning team - as always. Thanks, Jay!! This is a substantial, sturdy Sterling collar. Not too plain, not to ornate, but just right. Great alone or with pendants. Really nice. I love this one because it's longer. Most of these are quite a bit shorter and they just don't come close enough together in the back. After a few adjustments to it this one sits perfect on the neck and holds a little larger pendant. It's sturdy yet bends gently to what you might need. Highly recommend it. 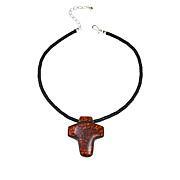 I've been looking for a sturdy collar to wear some of my larger pendants on. I have some thick omega necklaces, but my heavier pendants made the omegas kind of flop around. Not with this one. I was surprised how heavy/solid the silver is on this. I love that there's a non-twisted section right where the pendants hang. 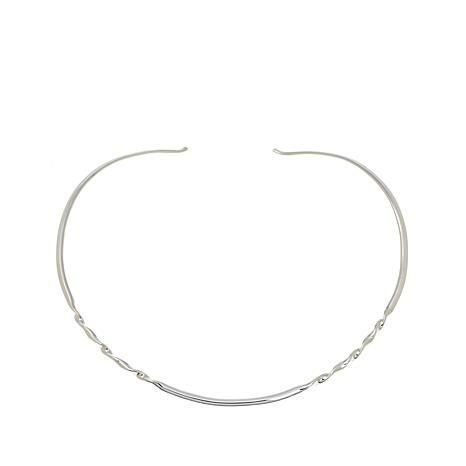 This sits beautifully on my neck (and I'm NOT a skinny chick) The silver is substantial on this collar, but it's still slightly flexible to bend it to your neck. I just love THIS! It was EXACTLY what I was looking for! I have noticed that Jay and others at HSN no longer seem to care about larger size women. Witness reduced bracelet sizing and this collar. If this continues, they have lost a customer. Satisfy your wanderlust with this simply stunning collection that’s full of exquisitely detailed and beautifully cut gemstones offered only at HSN. Adventurous by nature, Jay King travels to the most exotic locations to bring you unique finds from around the world. Remind me about Mine Finds by Jay King upcoming shows.